Comfort, check. Performance, check. Style, check. The ability to ride the same bike for adventures and on busy streets without breaking a sweat, check. 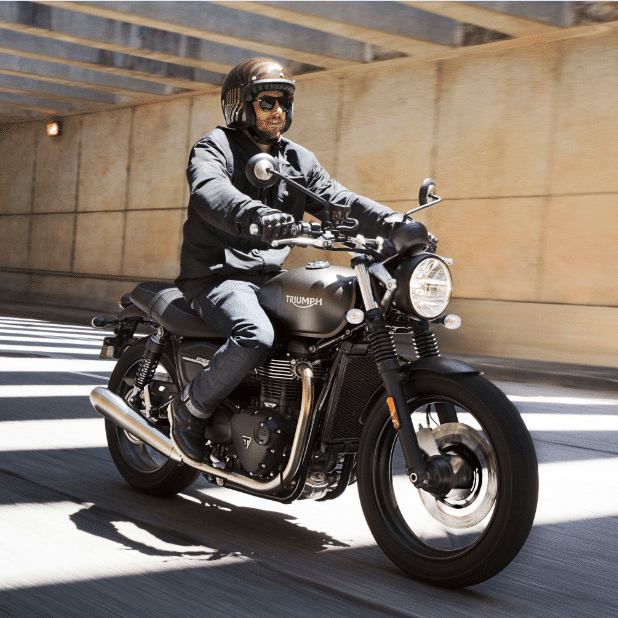 If we haven’t made a case for Triumph bikes yet, perhaps this will change your mind – David Beckham owns a custom Triumph. 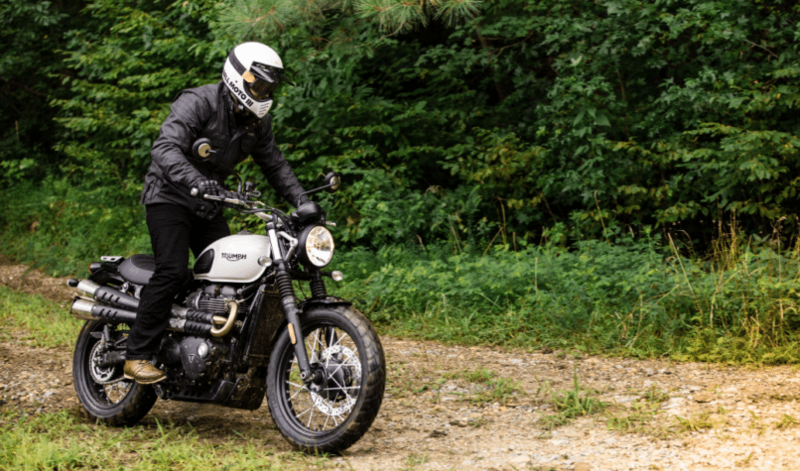 If all this wasn’t even, the British motorcycle brand has added new models to its repertoire. They took their Street Scrambler and Street Twin back to the lab and have now unleashed them geared with all new technology. 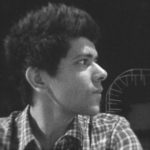 What’s even better, both the models are now available in India. 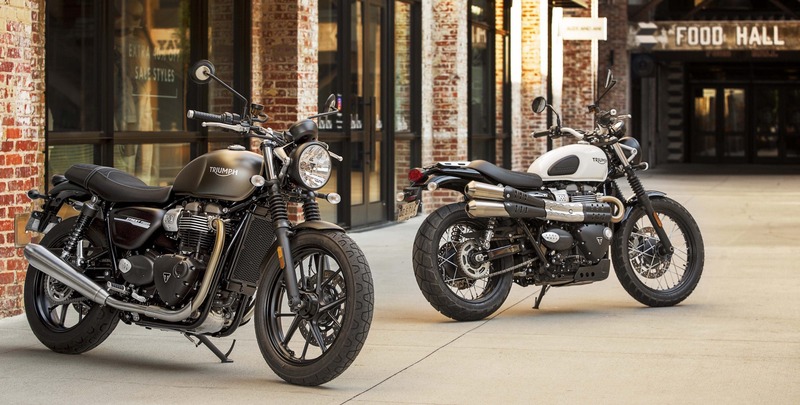 The new 2019 Street Scrambler and Twin continue Triumph’s unparalleled bloodline of authentic and beautiful modern classics that deliver all the rugged off-road attitude. 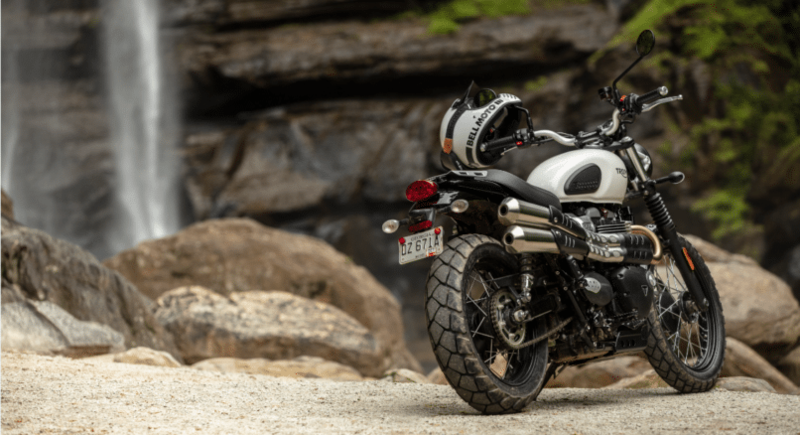 They feature an updated 900cc Bonneville twin engine that adds even more power to their thrilling high torque delivery and pushes it up by 18 percent peak power output to 65PS, with a rev range that’s peaked by an extra 500rpm. This makes for an exhilarating soundtrack and maximum ride revelry. This complements a host of other premium upgrades. The first is the torque-assist clutch, which makes it easier to enjoy riding for longer; this is a huge advantage over longer journeys and for commutes that involve lots of stopping and starting. It comes with a ‘first in its class’ features such as Road and Rain riding modes that adjust the throttle map and traction control settings for enhanced riding control; higher specification Brembo front brakes, cartridge forks, and more dynamic ergonomics making for better grip and ease. 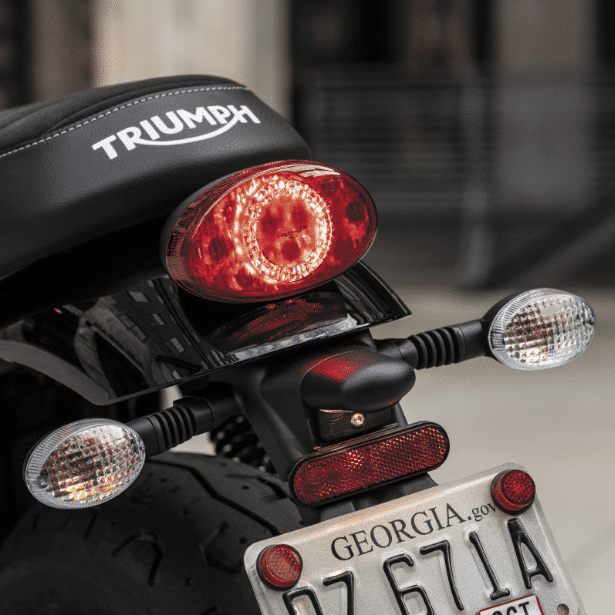 Additionally, the Twin comes with accessory fit TPMS (tyre pressure management system) capabilities, and even more rider–centric features such as a power-efficient LED rear light with distinctive pattern, Triumph-badged immobiliser, and a USB charger discreetly located under the seat. Above, you’ll see newly added and enhanced styling on the new prowlers. 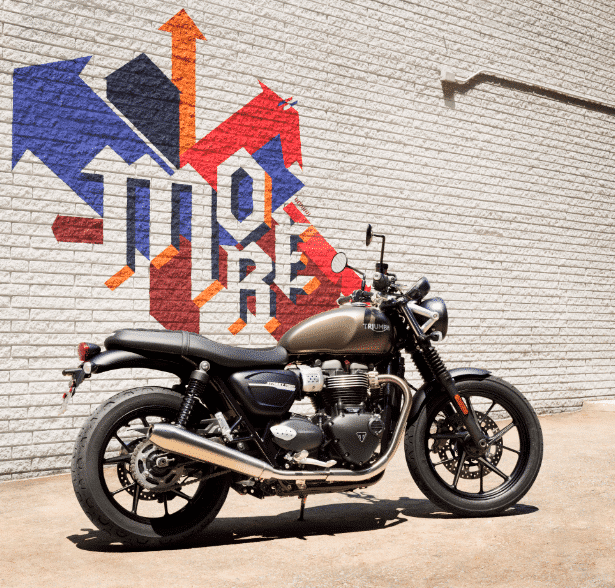 They feature a variety of 120+ and 140+ accessories that are available at launch to customise and personalise your Triumph which comes in three colours: Fusion White, Cranberry Red, and Khaki Green & Matt Aluminium for the Scrambler, and Korosi Red, Jet Black, Matt Ironstone for the Twin. 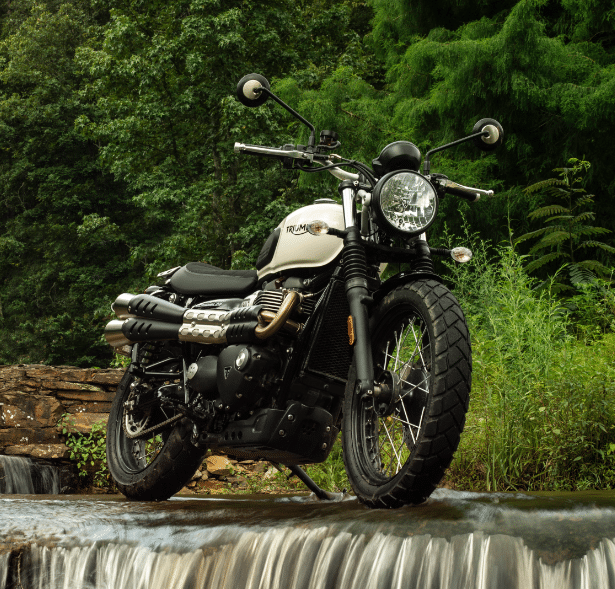 The 2019 iterations are priced at ₹ 8,55,000 for the Scrambler and ₹ 7,45,000 for the Twin, making these already versatile motorcycles even more alluring.